The father of Lorenzo Insigne has indicated that the attacker has no plans of leaving Napoli for another European outfit in the near future. The Italy international has been the standout performer for the Naples outfit over the past few seasons but this has not helped them close the gap on Juventus for the Serie A crown. As such, there has been speculation that Insigne may eventually part ways with the club with Manchester United linked but his father does not believe the gossip, he said: “Lorenzo is doing very well in Naples and does not intend to go anywhere else. The captain’s armband is a source of great pride for him and for our entire family. Sam pdoria striker Fabio Quagliarella has been a player reborn in the last few months, as he has been scoring goals for fun. Interestingly, the striker is at the tail end of his career at 36 years of age. The incredible form shown by the forward in the 2018-19 Italian Serie A campaign has not only seen him go toe-to-toe with Cristiano Ronaldo for the Golden Boot title but it has also resulted in the striker being an impressive choice for the Italian national team ahead of Euro 2020 qualifiers. Italy have two major qualifying matches coming up in March and Roberto Mancini has decided to includeQuagliarella much to the surprise of fans. This marks a return to international football for the 36-year-old after almost a decade. He was last seen with the Italian national team back in 2010 and this can provide a very short spell with the national team for the striker, as he only featured for three years since making his debut in 2007. The forward made only 25 appearances for the national team with a return of seven goals. The striker has been well travelled throughout his career and he has represented clubs like Sam pdoria, Udinese, Napoli, Juventus, and Torino. 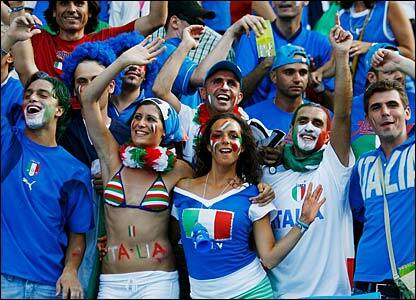 However, he has been making his name only in his second spell with Sampdoria. 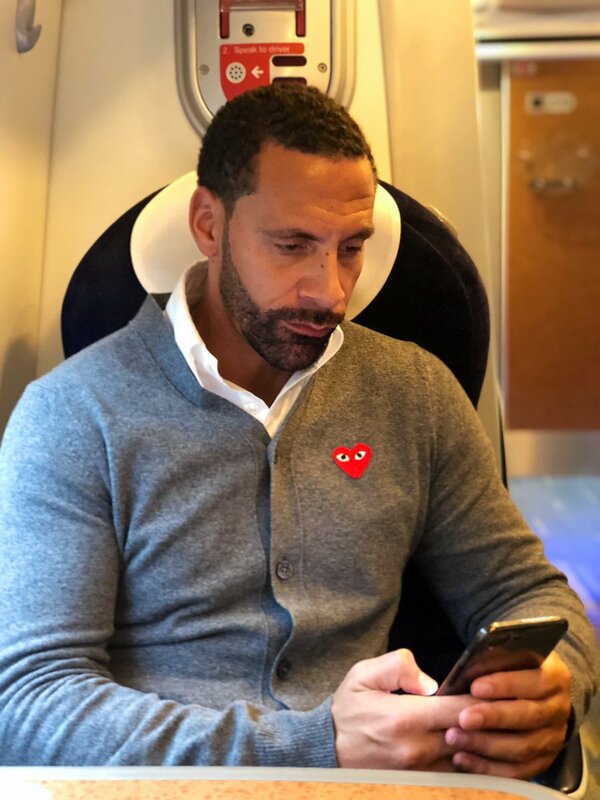 Manchester United legend-turned-pundit Rio Ferdinand has slammed the performance of Jorginho in the aftermath of Chelsea’s Premier League defeat at the hands of Arsenal. The Italy international has endured a mixed debut season with the Blues where he has regularly been found out in the centre of the park and the Gunners game witnessed a similar instance with Aaron Ramsey neglecting his impact on the proceedings. Cristiano Ronaldo, the Juventus forward has extended a challenge to Lionel Messi to join him in Serie A. 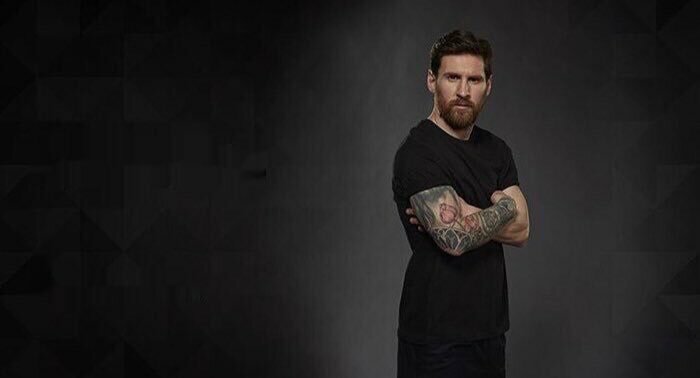 He says that it is Messi who misses him. Ronaldo didn’t only end his 9-year-old association with Madrid this summer but also his rivalry with the football superstar of Barcelona, given that the contest and dominate the podium of Ballon d’Or podium. He has stated that he is the best group that he has been a part of. He believes that there they are a team. According to him, there are some players who feel bigger than all the other players playing for the club but the simple fact is every player is rowing on the same boat. All players are humble and they all want to win. 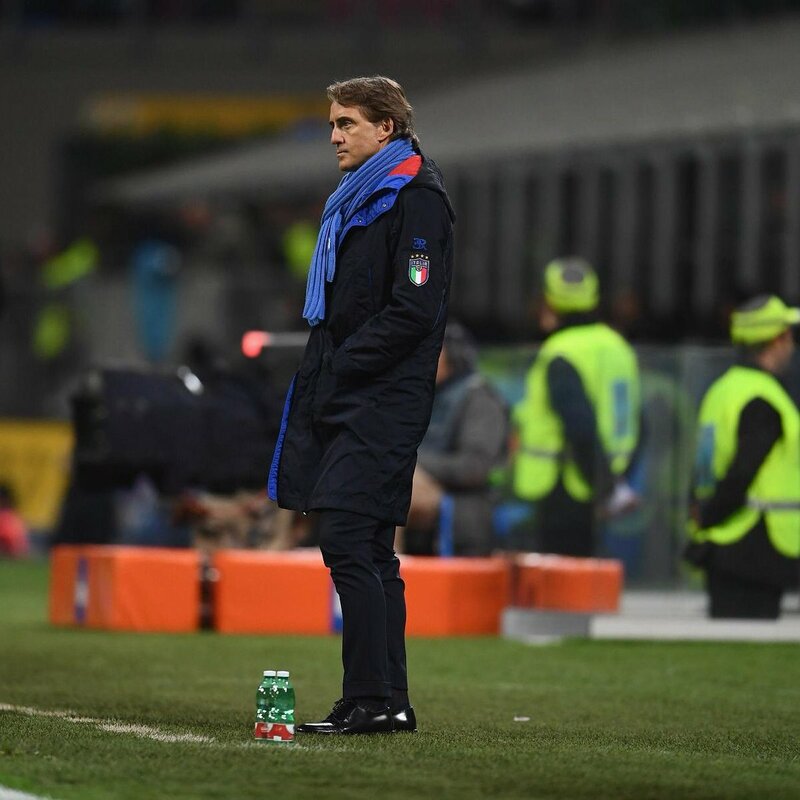 Italy manager Roberto Mancini has admitted that he was pleased with his team’s performance after they picked up a slender 1-0 win over United States in an international duty. The Azzurri were recently frustrated with a goalless stalemate against Portugal and the United States game appeared to be going the same way before Matteo Politano found the breakthrough in the 94th minute. 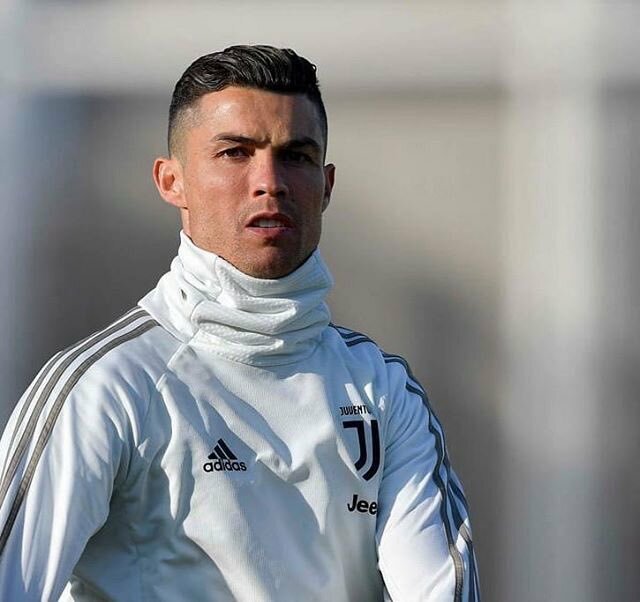 Juventus director Pavel Nedved has revealed that the club are looking forward to offering a strong challenge for the Champions League crown, now that they have Cristiano Ronaldo in their ranks. The Portuguese superstar made the shock move to Turin from Real Madrid during the summer transfer window and Nedved is delighted to have the attacker on board to enhance their European ambitions. Italy international Giorgio Chiellini has admitted that he is undecided over his national team future. The 33-year-old did not feature in Roberto Mancini’s first squad earlier in the year and he has now hinted that he could move on to allow the younger players to establish themselves under the new manager. 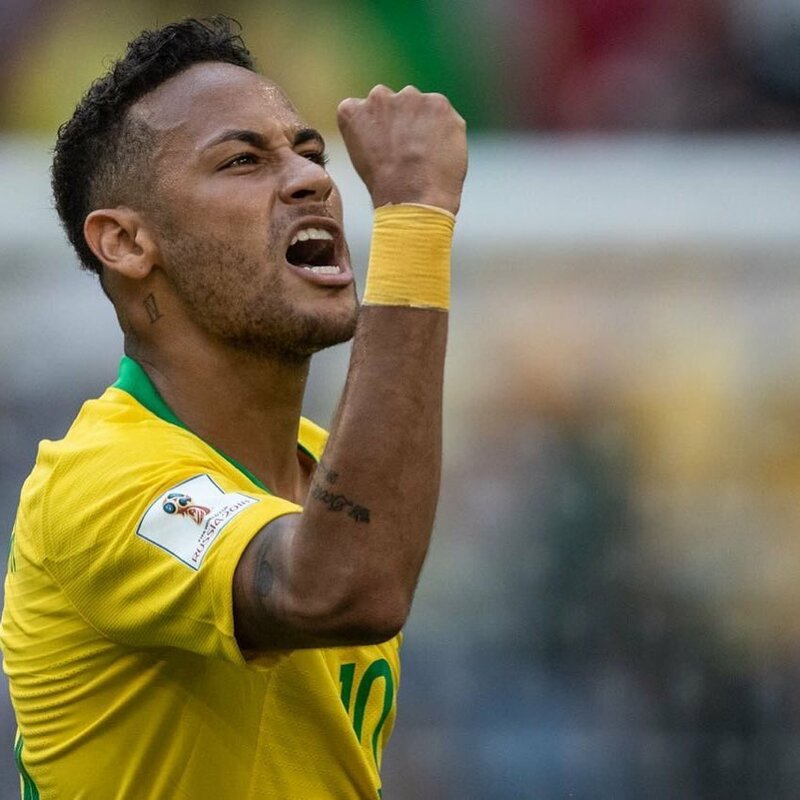 According to Neymar, Cristiano Ronaldo is the one who will “change Italian football” following his summer move to Juventus from Real Madrid. He is the five-time Ballon d’Or winner, a popular player with a huge fan following joined the Turin club for a fee in the region of £105m, and declared that he wants to “mark the history of Juventus”. Italian World Cup winner Andrea Pirlo has revealed that he has held talks with members of the Italian FA and other clubs as he considers stepping into a coaching career. The 38-year-old hang up his boots during the back end of 2017, and he is expected to be given a formal send-off at a San Siro testimonial next month. Gianluigi Buffon could prolong his career for a couple of seasons, according to the goalkeeper’s agent Silvano Martina. The 40-year-old was initially expected to hang up his boots at the end of the season, but following another call-up to the Italy squad, he is considering the prospect of playing on for a few more years.